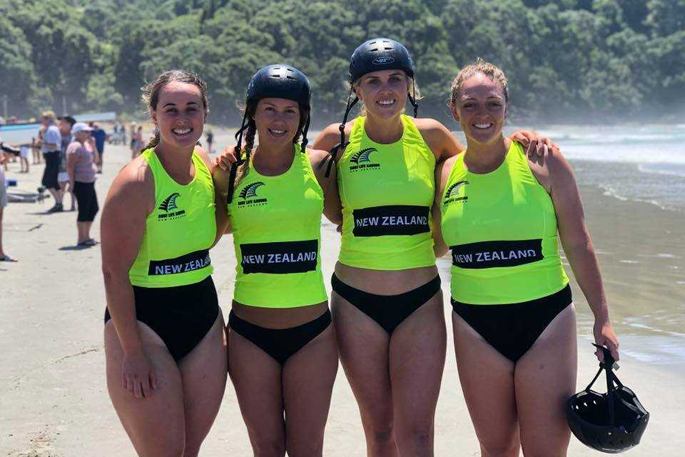 NZ Women’s Trans-Tasman Surf Boat crew. Images: Supplied. Australia’s open surf boat teams and Under-23 teams each collected the most points in six rounds for each class, and took victory in both classes against New Zealand’s crews, at Waihi Beach, after a hard-fought day of competition. Surf Life Saving New Zealand Sport Manager Mike Lord watched the competition and says the Aussie teams had been top notch, but the Kiwis fought a strong fight. “It was a good showing. The Aussies are awesome, they are definitely a world class crew, and they are great to watch,” Mike says. Conditions made the day “challenging”, he says, with big waves adding unpredictable surprises during the competition, and forcing the athletes to fight hard for any distance gained. “There were plenty of thrills and spills we saw,” says Mike. “The atmosphere on the beach has been awesome all day, and everybody’s been looking out for each other in the water,” he says. 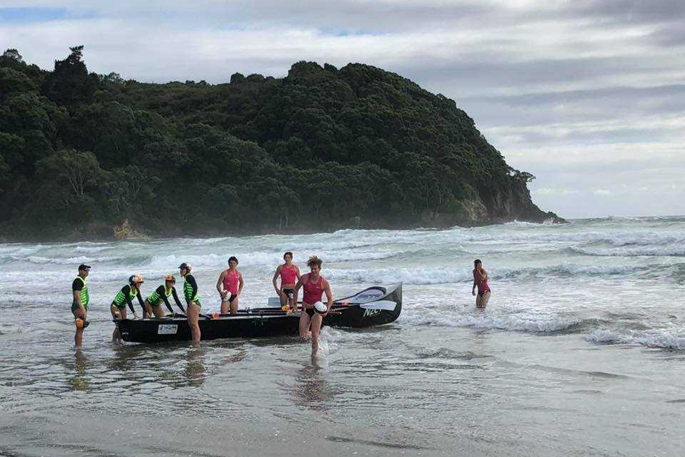 This weekend round five of the six-round North Island Surf Boat Challenge is also being held at Waihi Beach by Surf Life Saving New Zealand. 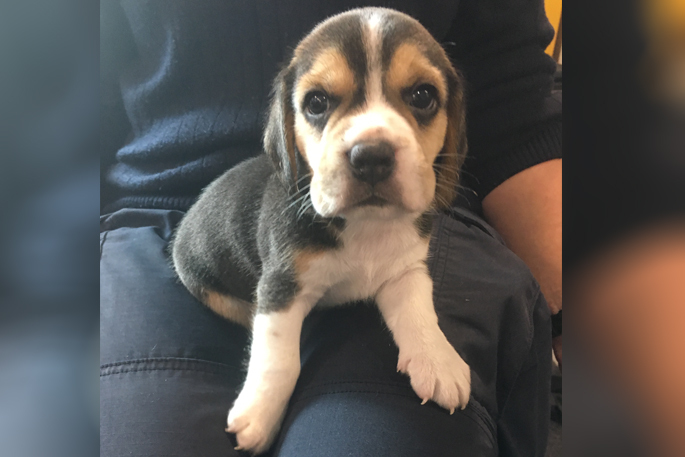 It was also held on Saturday and continues today.